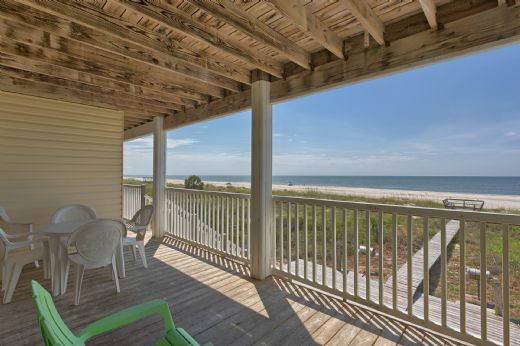 Luxury town home overlooking the gulf situated on beautiful Indian Pass. 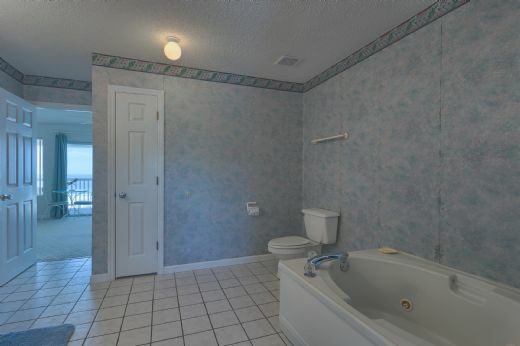 3 bedroom, 2 bath with an all-electric kitchen. 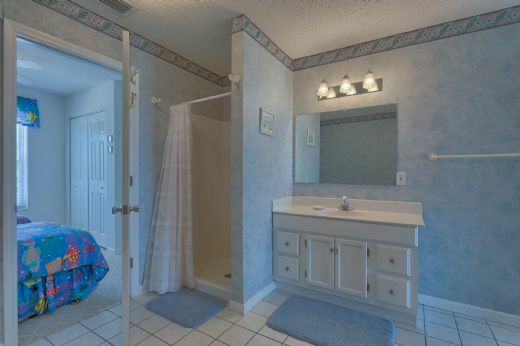 One bedroom and one bath are on the main level. 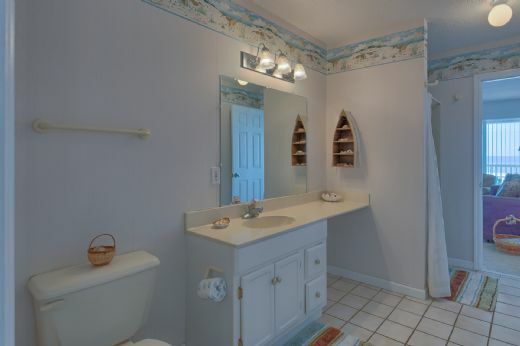 Luxury bathroom with a Jacuzzi. 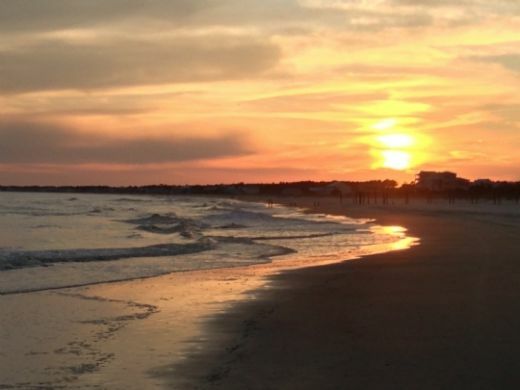 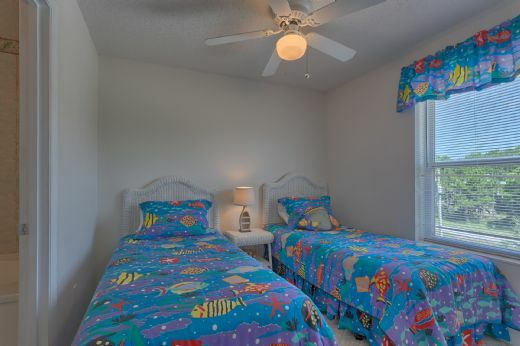 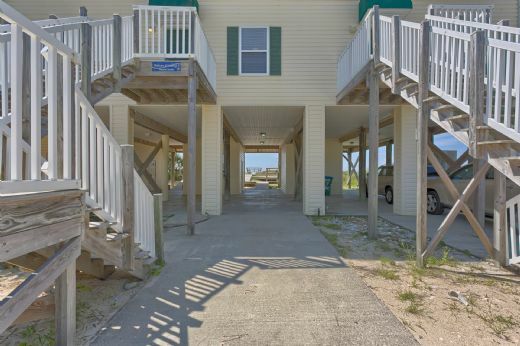 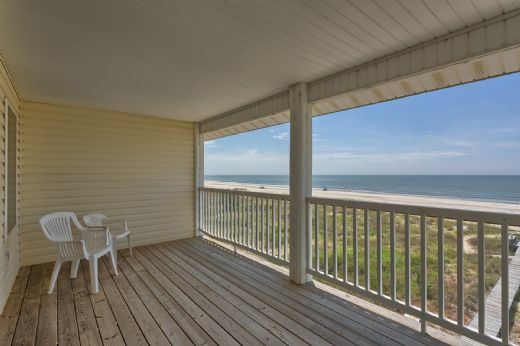 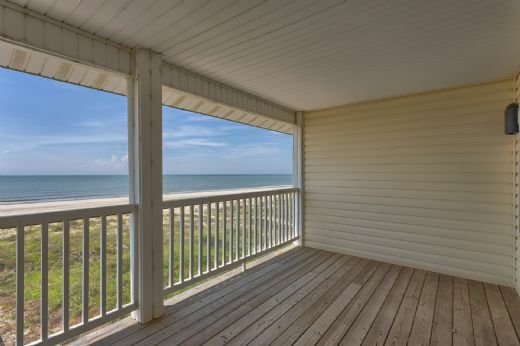 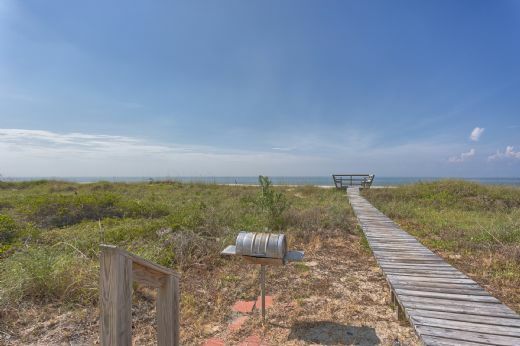 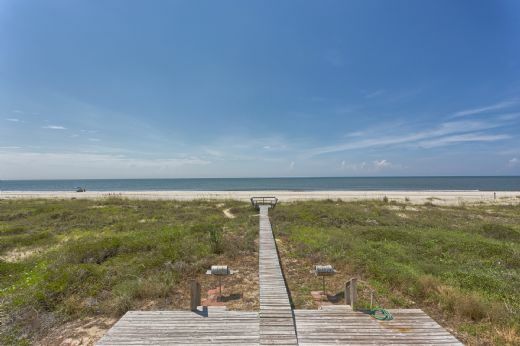 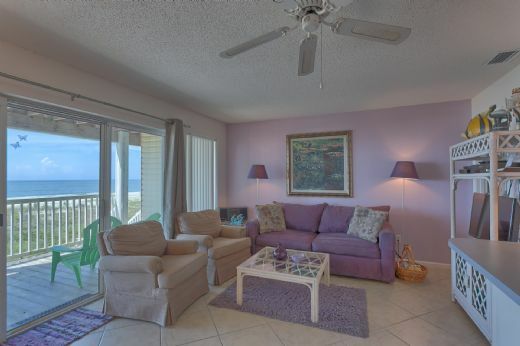 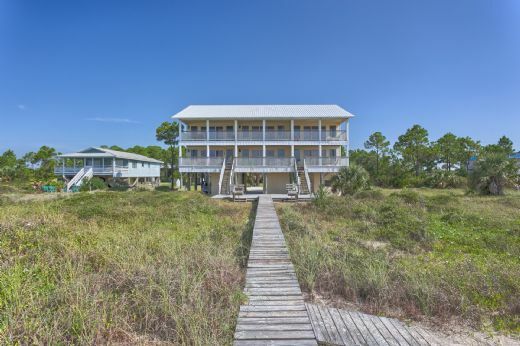 Satellite TV, ceiling fans, phones, grill, outside shower, dune walkover, cover paved parking. 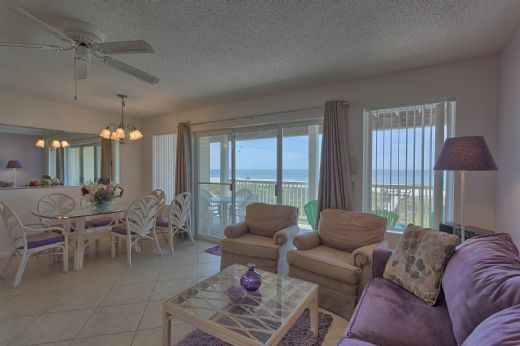 For large family stays, this unit is located within a set of three townhomes, all three rented, Pelican 1, 2 and 3. 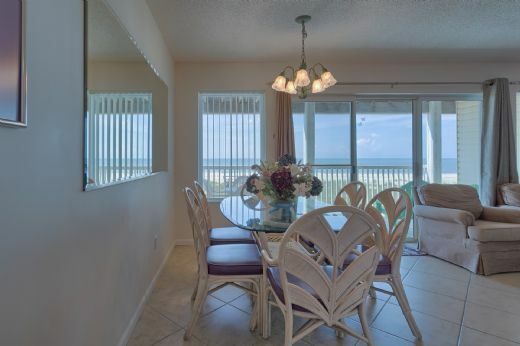 Pelican 2 is located very close to the Indian Pass Raw Bar and St. Vincent’s Island. 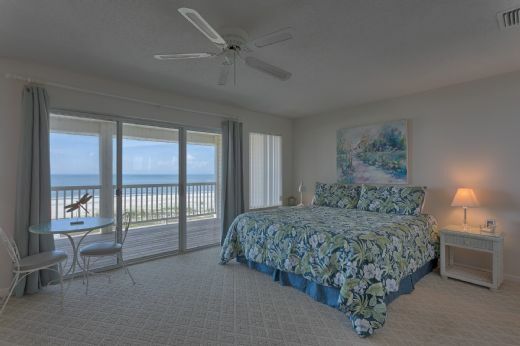 Floor plan: Ground Level-covered parking; 1st Level-kitchen, dining area, living room that opens onto a gulf front balcony, all three with gorgeous gulf views. 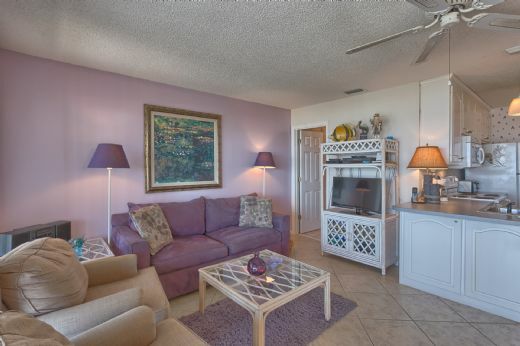 Living room includes a sleeper sofa, TV, VCR, DVD and stereo. 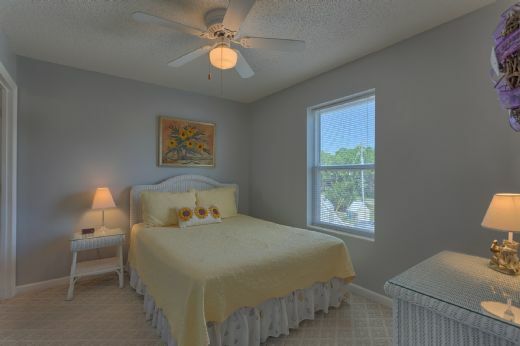 Bedroom 3-queen bed, and full bath with shower stall. 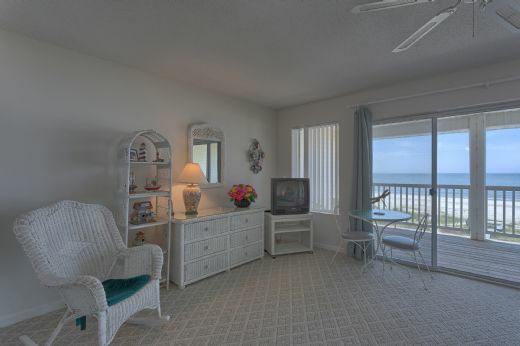 2nd Level-gulf front master bedroom with balcony, king bed, TV and full bath shared with twin bedroom-2 twin beds.